Posted on May 5, 2015 by Appleton Downtown Inc. 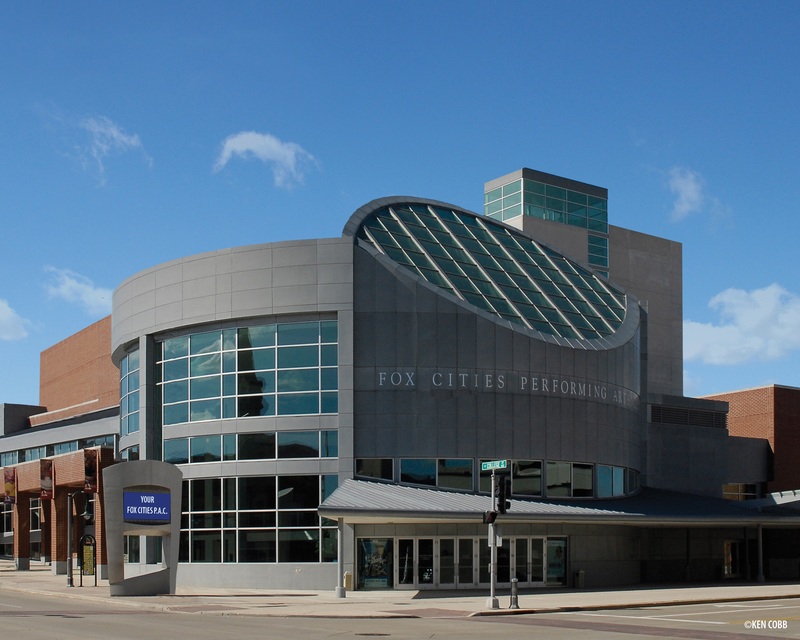 The Fox Cities Performing Arts Center’s mission is to be a gathering place for the community. From the beginning, the Center has been a symbol of teamwork, passion and the community coming together to accomplish something great. Each year the Center’s Education Series welcomes an average of 23,000 students who learn and grow through the arts. 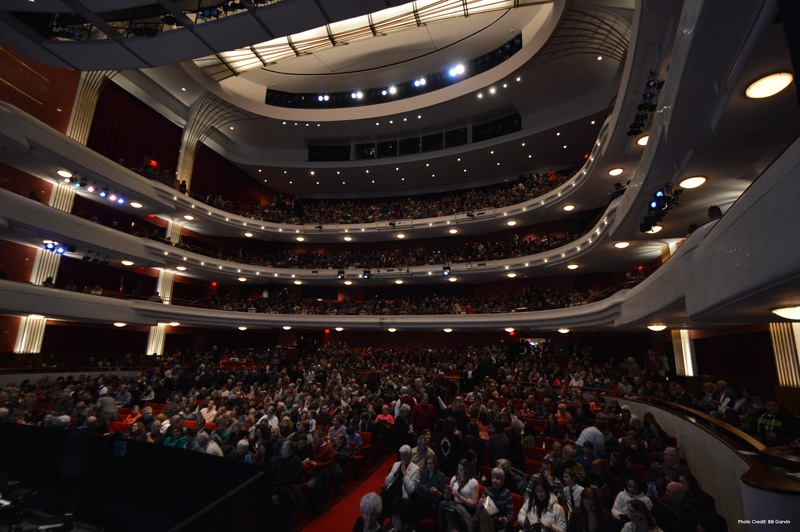 It also has welcomed well over 2 million ticketed patrons to enjoy the power of the live performing arts in addition to thousands of others who have come for various community events. 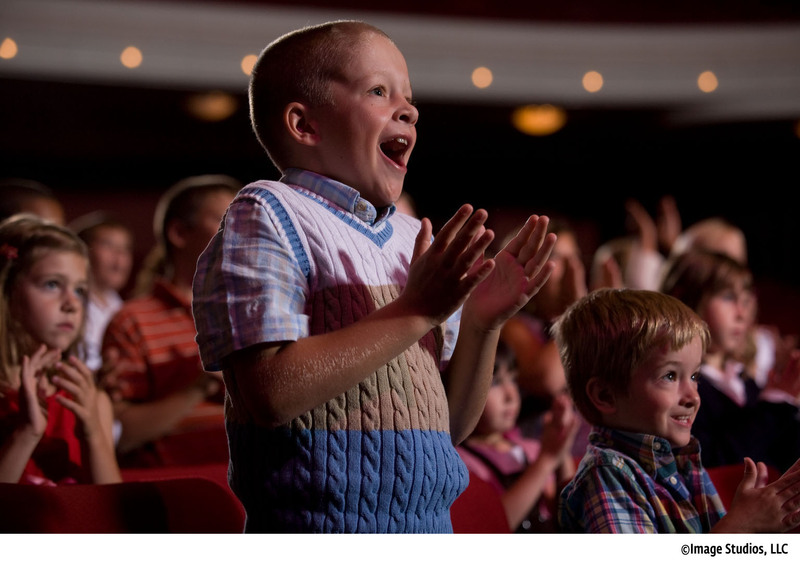 As a non-profit arts and cultural education organization, the Center works to treat everyone in the community like a star and to enhance the understanding and enjoyment of life through the creation and presentation of the arts. 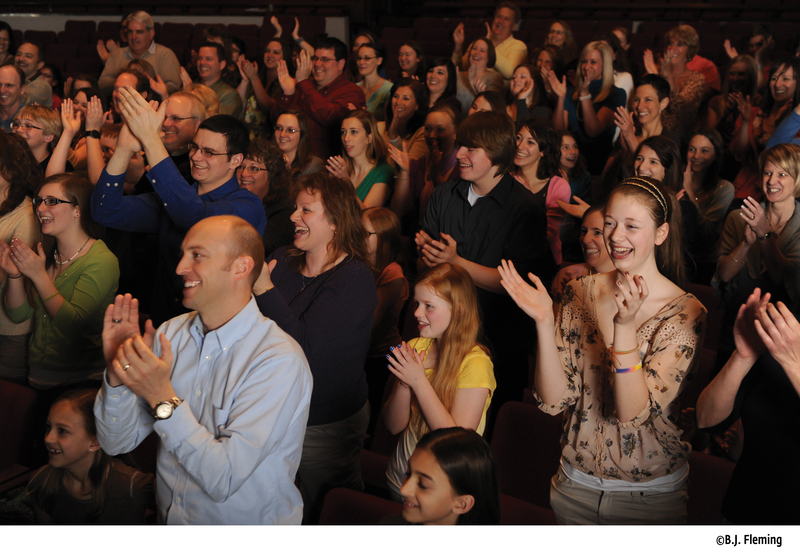 Please visit the Fox Cities Performing Arts Center website at www.foxcitiespac.org for all upcoming events and to purchase tickets.